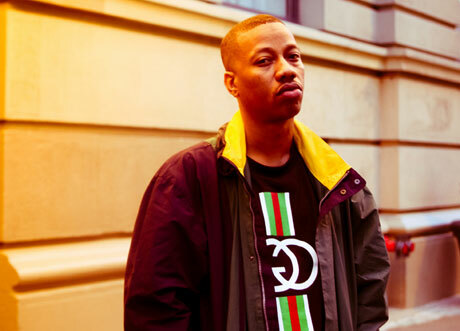 Here’s Planet Asia’s hilarious new video for his song Whirlwind Patterns. The visual stays true to the theme of his album Black Belt Theatre. Beat downs (both verbal and literal) ensue. Check it out.